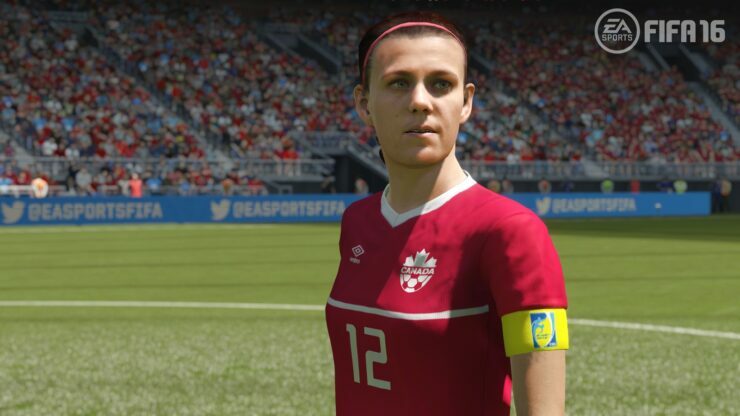 Electronic Arts announced that EA SPORTS FIFA 16 will feature 12 Women’s National Teams for the first time in franchise history and also revealed that the game will be coming on September 22. 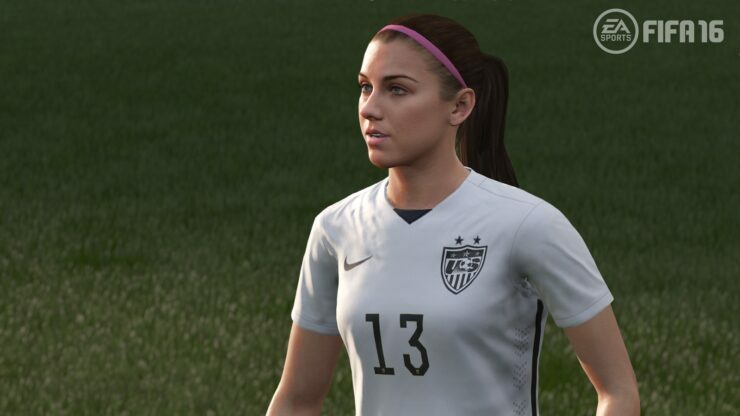 Fifa 16 will feature the women’s national squads of Australia, Brazil, Canada, China, England, France, Germany, Italy, Mexico, Spain, Sweden, and the United States of America. The women’s teams will represent their respective federations in several FIFA 16 game modes including Kick Off, an offline tournament, as well as Online Friendly Matches. 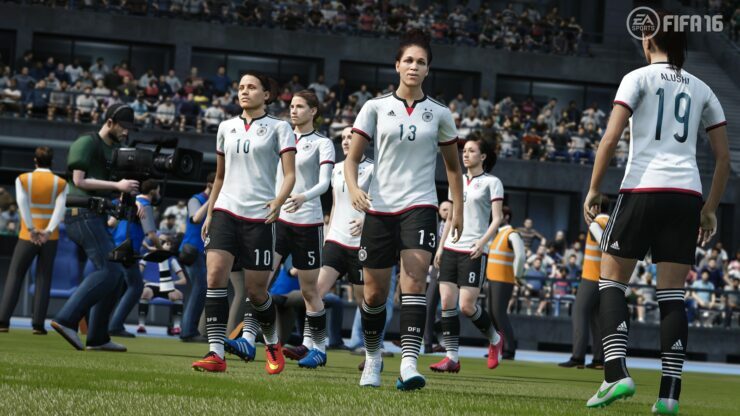 The development team responsible for FIFA 16 meticulously researched player movement and likeness to authentically recreate 12 top women’s teams. 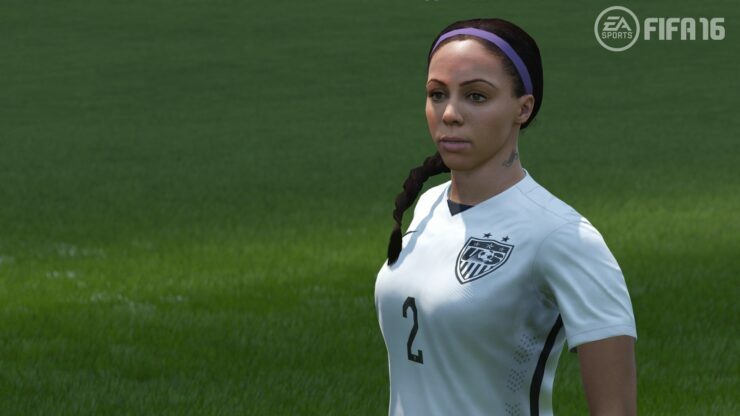 Development was supported by a motion capture session at EA Canada with four top players from United States Women’s Team: Sydney Leroux, Abby Wambach, Alex Morgan, and Megan Rapinoe. 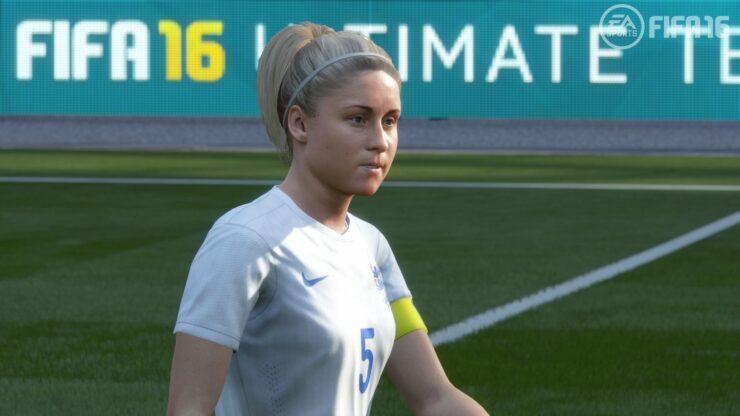 In capturing the players’ gestures the FIFA 16 game will now feature new walks, runs, sprints and horizontal movements. Soccer Canada also visited EA to provide full-player references captured using 360 degree body scanning. A mobile head scanning unit travelled to a variety of tournaments and events around the world to capture player images and to ensure that the players in FIFA 16 look as realistic as possible. 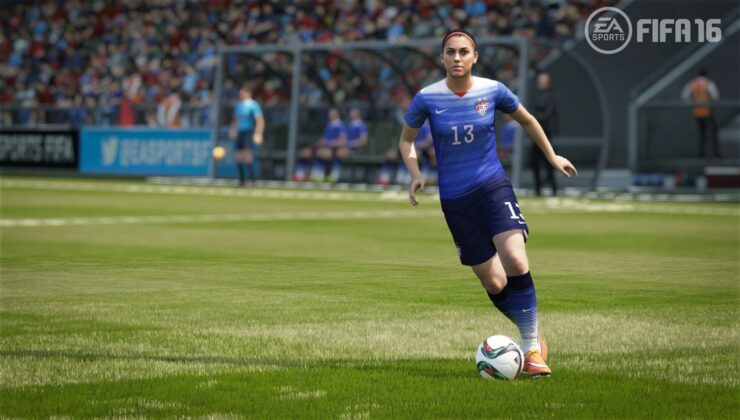 FIFA 16 with Women’s National Teams will be available when the game launches on Origin for PC, Xbox One, Xbox 360, PlayStation 4 and PlayStation 3 computer entertainment systems. The game is not yet rated by the ESRB. EA Sports UFC 3 Review- Does It Do Enough To Impress The Judges?